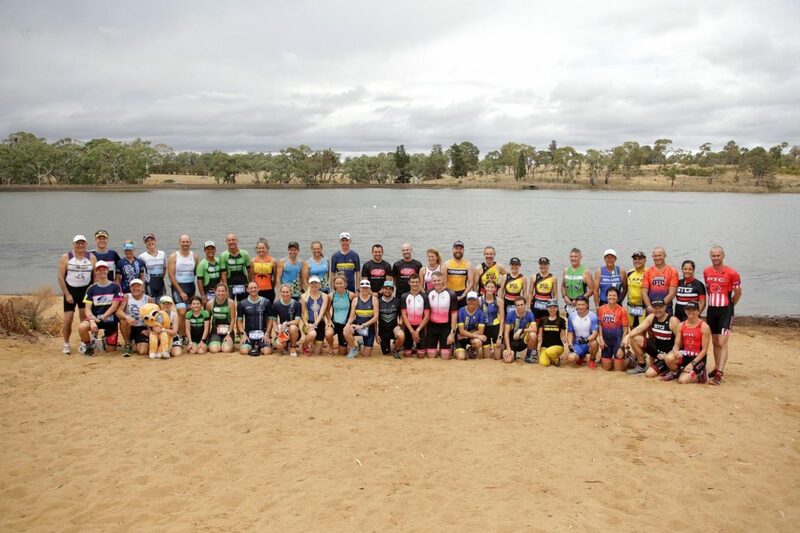 Nepean Weekend of Triathlon includes the Triathlon itself as well as the Enticer and Aquathon. Nepean Triathlon is Australia’s oldest triathlon, being held continuously since 1981. The triathlon consists of a 1km swim, 30km cycle and 10km run. The list of race winners reads like a who’s who of triathlon in Australia. This is a race with a rich history and continues to attract a competitive field each year. The 1km swim course takes place within the flat waters of the Sydney International Regatta Centre. 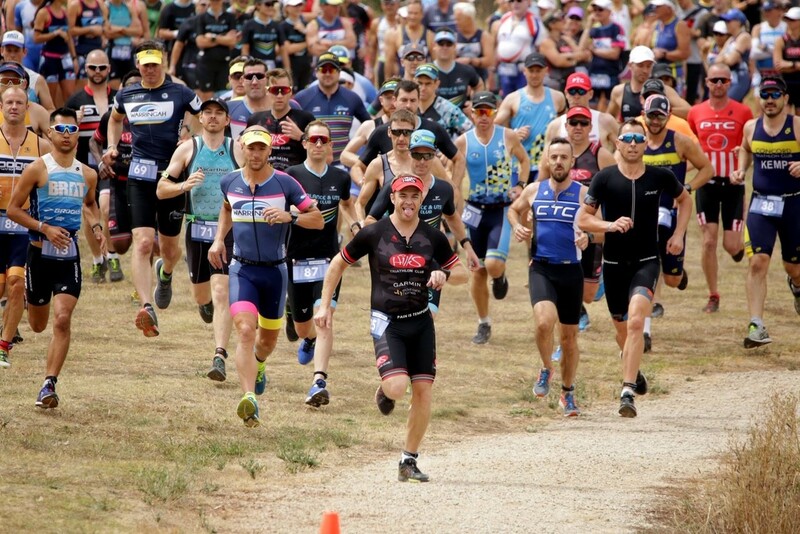 The 30km non-drafting cycle leg follows the relatively flat roads around Penrith, while the 10km run course consists of two anti-clockwise laps of the Regatta centre. 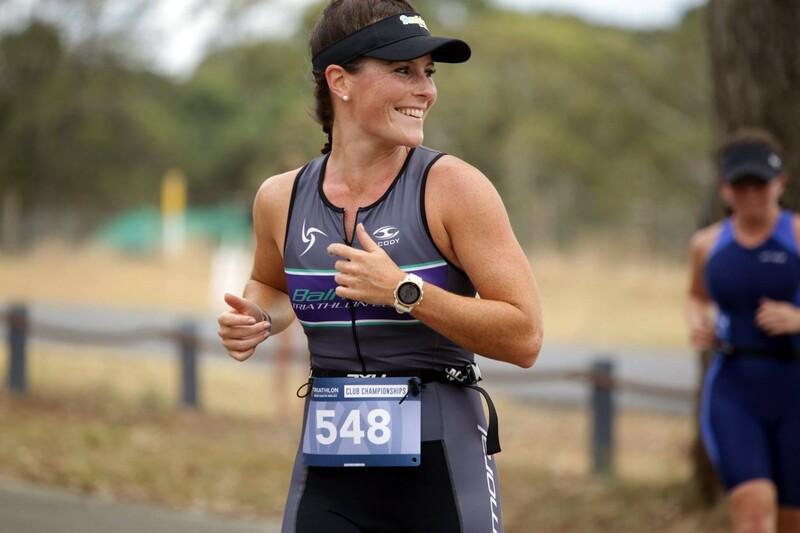 There are four special athletes who have now completed each and every Nepean Triathlon held. Greg Davies, Eugene Irvin, Peter Smith & Greg Chapman are the Nepean Legends who return every year to ensure the maintain their perfect record of Nepean Triathlon completions.